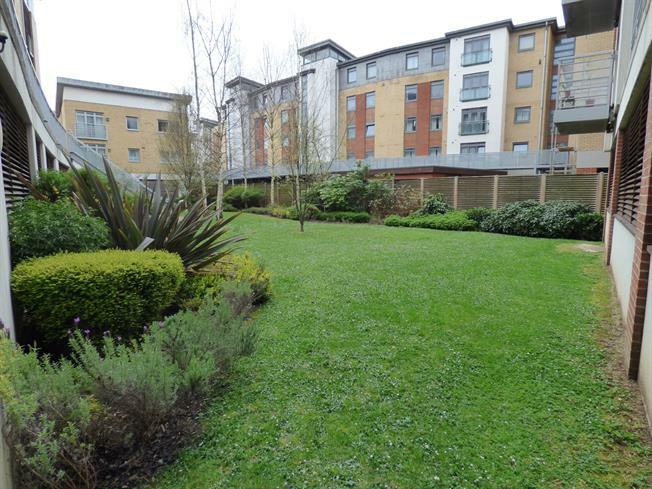 2 Bedroom Flat For Sale in Maidstone for Asking Price £185,000. Bairstow Eves are delighted to offer for sale this chain free apartment with over 800 square feet of space. This sizeable property has so much to offer. There is a hallway with storage, generous living space, modern kitchen, two double bedrooms and both a bathroom and en suite show room. With over 800 square feet, this is large than the majority of apartments and, we feel, represents real value for money This is a must see property.